A huge big thank you to the Community Team at Trowbridge Tesco. 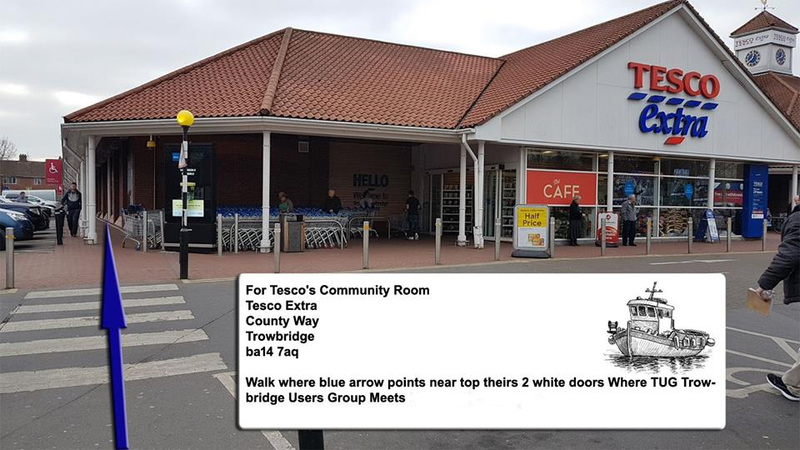 Tesco In Trowbridge for you that did not know has a community room for use by the community to use and its free! Which very handy for groups like Trowbridge Service Users Group which at present does not have any funding at present. 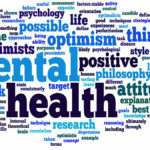 In 2017 with the assistance of AWP Avon & Wiltshire Mental Health Partnership NHS Trust, I was looking to set something up to help fill the void that had been created by being discharged from the mental health (MHT); It not that my illness had improve or vanished just that I had run out of therapies so not I stopped being mentally ill and became a budget concern. Knowing that I was not going to be the only one left lost and alone and to be honest I am not a very social person so I would of ended up totally isolated and the worst aspects of my borderline personality disorder would take over. I also knew that because I was no longer attached to the MHT it would be very difficult to get external support because of the way they are funded. While still in the planning stage and looking for venues etc we contact Tesco Trowbridge about their Community Room and in January 2018 we got a call from the Community Team and went to visit Tara and Lauren and they had a Monday afternoon session. To be honest I grabbed the session with both hand and no idea what I was going to do next. But over the next 10 months we had some ups and down or at least I did. But during that time I always felt supported by the Tesco Team with them offering advice and information. Well as we planned to move in to 2019 again Tesco in the Community Trowbridge has gone above and beyond. 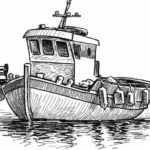 I was looking to make the group more accessible as the group said they would like more sessions. So Tesco have arranged a time change and a morning session. So now we have a session to meet the needs of parents and the school run on the first Monday of the month, and a morning session on the first Wednesday starting in February. 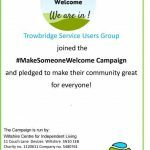 If it was not for Tesco Trowbridge Extra and the In the Community Team Trowbridge Service Users Group would not be available and the support it offers to those living in and around Trowbridge who live with mental ill health would become isolated. 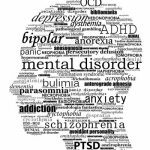 Mental Illness effect 1 in 4 people have a mental illness. This entry was posted in Press Release, Trowbridge Service Users Group and tagged Art classes, Mental Health, Tesco Extra, Trowbridge Users Group by TUGadmin. Bookmark the permalink.